Next time you finish a box of Franzia, don't throw out the bag. Instead, wash it out, fill it with water, and lay it flat in the freezer. As America's Test Kitchen points out, your newly created flat ice pack is perfect for lining the bottom of a cooler for a barbeque, camping trip, or hot summer day on the beach. If you're not a fan of boxed wine, you can just use a regular Ziplock bag instead. 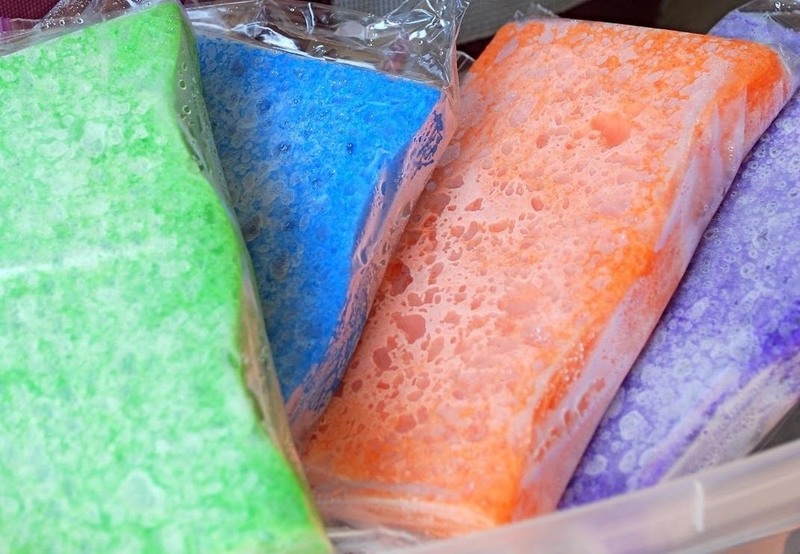 For smaller icepacks for lunchboxes, wet a kitchen sponge and put it in a Ziplock bag. When it melts, the sponge will absorb the water so you can refreeze it. Got any other ideas for making DIY ice packs? Share in the comments below!